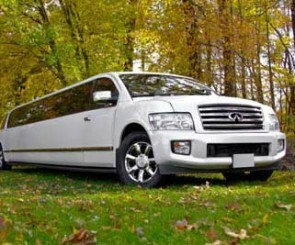 Our Limo Fleet is professionally maintained to the highest level of safety. All of our NJ limousines are prepped the day of your event, guaranteeing your limousine is in pristine, picture perfect condition. 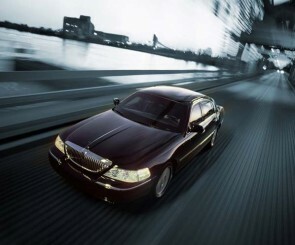 The Executive Town Car Sedan is the pride of our fleet. 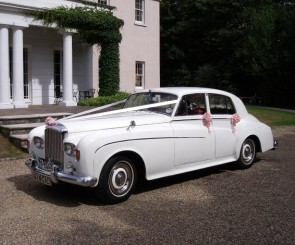 We offer chauffeured car service and air port rides daily. We have the best prices anywhere guaranteed. 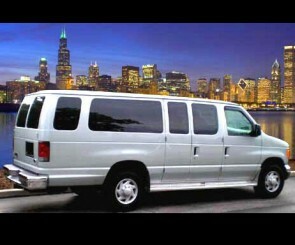 Best value and up to 14 passengers in our clean and professional Shuttle vans. Want to ride in any weather and feel like you are floating on air. Then our Luxury SUV’s are your best pick. 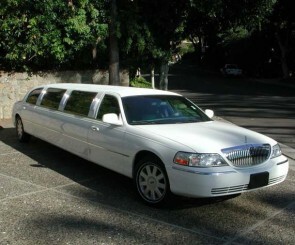 Our most popular stretch limousine. Luxury, fun, and great lighting. 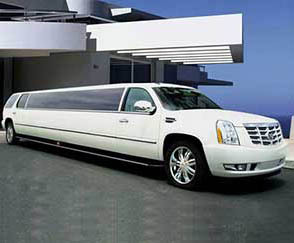 Everything you love in a Town Car , just 12-18 more seats. 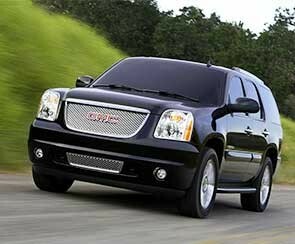 Very Large Stretch SUV with all the bells and whistles. Show up to your meeting in this timeless status symbol. 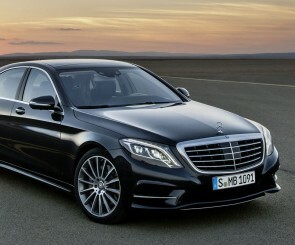 Luxury and Class with a name that when just mentioned demands respect. 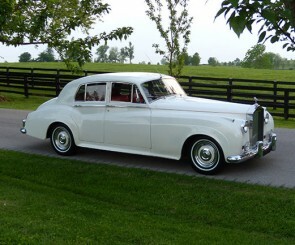 Classic, Luxury, its like a Rolex with wheels.